The back-to-school season may be upon us, but that doesn’t mean your summer fun is over. If you have not experienced Kids’ Zoofari at The Pittsburgh Zoo & PPG Aquarium yet this summer, you still have five more days left to take in all of the animal action. 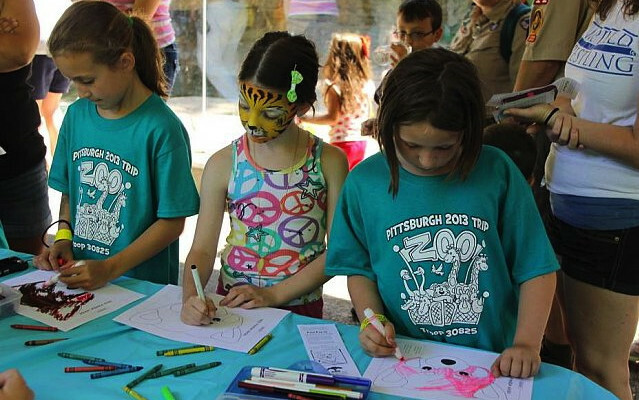 Running through Friday, August 29th, the 2014 UPMC Summer Kids’ Zoofari at The Pittsburgh Zoo & PPG Aquarium features a range of theme-based arts, craft and animal activities for children and kids of all ages. An annual summer event, Kids’ Zoofari is designed to enhance your family’s visit to the attraction. Hop on the carousel to enjoy free rides, jump into the tiger bounce house for some recreation and participate in awe-inspiring animal enrichment activities as your discover species new and old. Have a burning question about your favorite animal? Ask an animal expert all of your questions, and even touch a stingray in the PPG Aquarium. 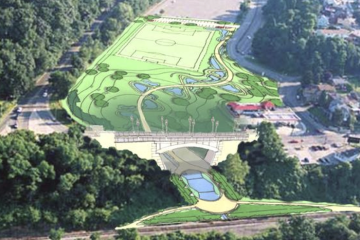 One of just six major zoo and aquarium combinations in the US, The Pittsburgh Zoo & PPG Aquarium is nestled within 77 acres of park land, where it exhibits more than 4,000 animals representing 475 species, including 20 threatened or endangered species. Located in Pittsburgh’s Highland Park neighborhood, The Pittsburgh Zoo & PPG Aquarium also participates in 64 Species Survival Plans. All Zoofari activities are free with general admission.